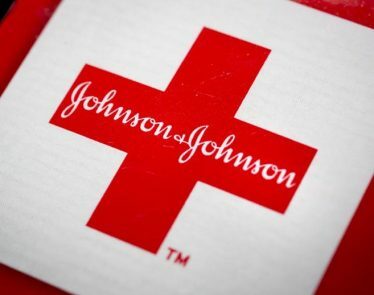 Johnson & Johnson (JNJ) (NYSE:JNJ) released its forecast 2019 sales earlier today. The pharmaceutical giant fell short of analyst estimates after previously reporting better-than-expected Q4 results. 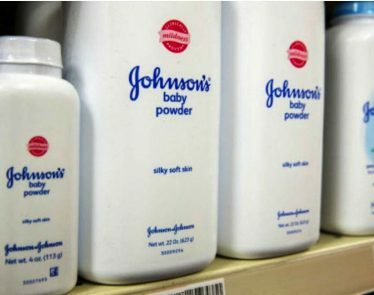 On the news, JNJ stock is down -2.06%, selling for $128 USD per share. As stated, the company fell short of analyst estimations. 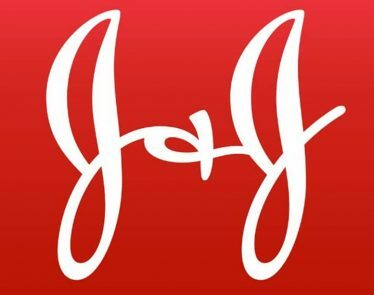 JNJ reported 2019 forecasted sales between $80.4 billion to $81.2 billion. Analysts had predicted an average figure of $82.69 billion, according to IBES data from Refinitiv. JNJ stock is suffering as a result. 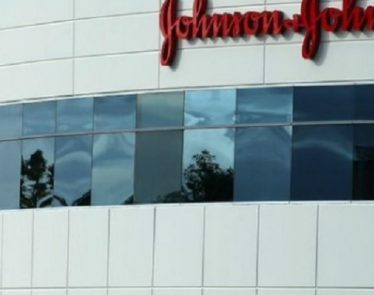 Despite the negative results, JNJ reported Q4 results that exceeded Wall Street estimates. Q4 sales rose to $20.39 billion from $20.20 billion. Wall Street set its estimate at $20.20 billion. The rise was led by JNJ’s Crohn’s disease treatment Stelara. Pharmaceutical sales rose 5.3% to $10.19 billion in the fourth quarter. Analysts had expected revenue of $10.08 billion for the sector. 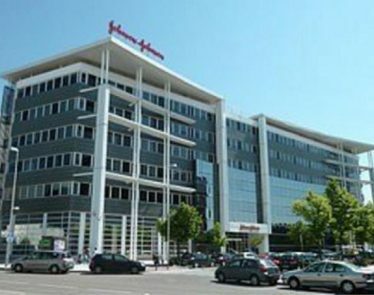 Overall, the company posted a net profit of $3.04 billion, which equaled $1.12 per JNJ stock. 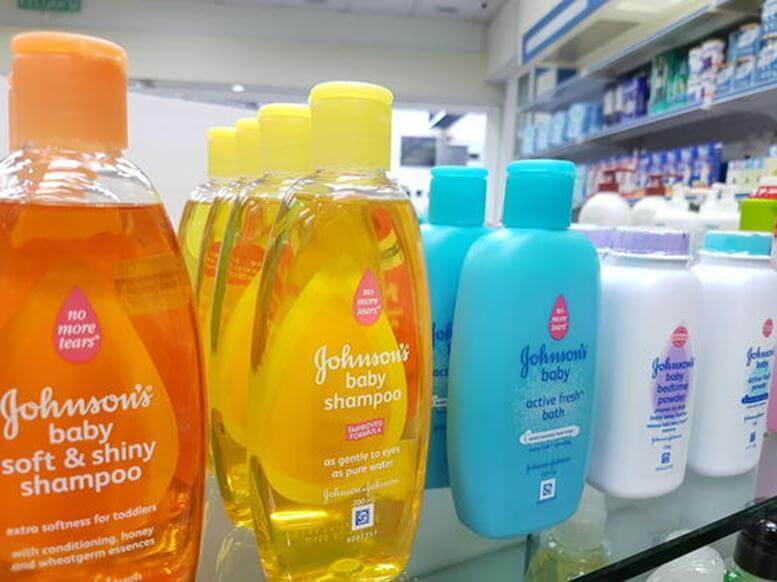 Johnson & Johnson showed investors an impressive year that trumped the previous year. In 2018, it made a loss of $10.71 billion, or $3.99 per share, much of this attested to a $13.6 billion charge for changes in US tax law. The company said it expected an adjusted 2019 profit in the range of $8.50 per share to $8.65 per share, compared with analysts’ expectation of $8.60 per share. The positive Q4 report should help offset some of the potential dismay over the missed 2019 sales target. JNJ stock also suffered a massive blow in December. 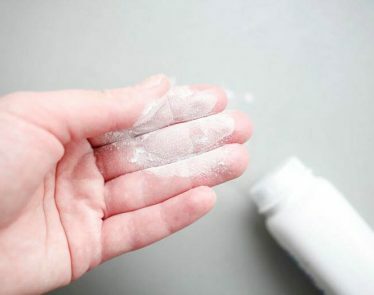 The stock plummeted over 11% after Reuters released a report purporting to show that the company knew that its most popular product (baby powder) contained asbestos. 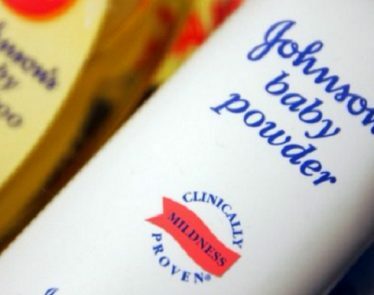 The report also claimed that between 1971 and the early 2000’s, multiple JNJ executive parties were aware that its talc baby powder contained small amounts of asbestos. However, the report does claim that the product didn’t always test positive for the mineral. Hold onto your hats, pharmaceutical investors! 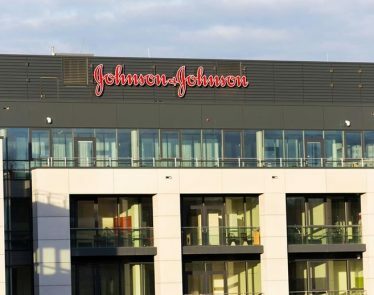 Johnson & Johnson (), an American multinational pharmaceutical company, has finally received it’s data from Invokana, which is a popular SGLT-2 inhibitor used to treat type 2 diabetes. 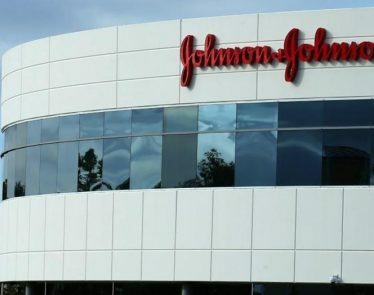 With long-time running pharmaceutical company Johnson & Johnson (NYSE:$JNJ) seeing some promising rises in its shares, many investors have quite a bullish view on the company’s stock.